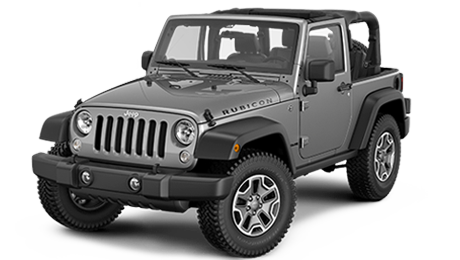 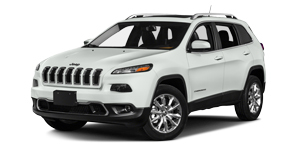 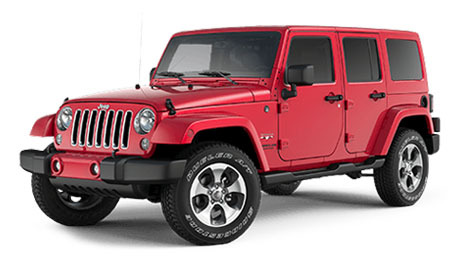 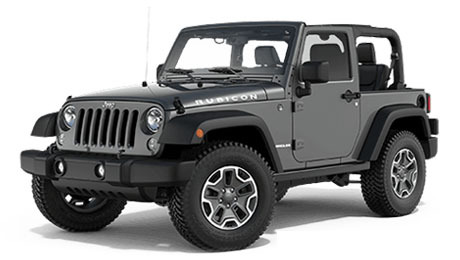 This available 4x4 system takes the active, full-time capability of Freedom Drive I™ and adds a locking Off-Road mode with Hill Descent Control, grade-sensing features and boosts the crawl ratio for more rugged conditions. 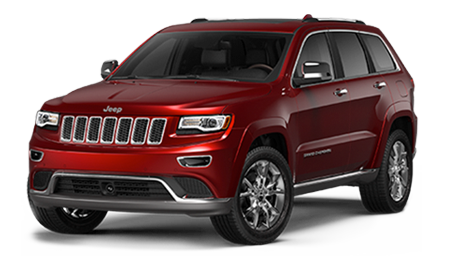 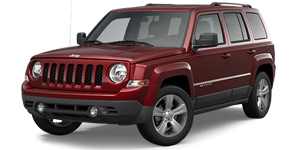 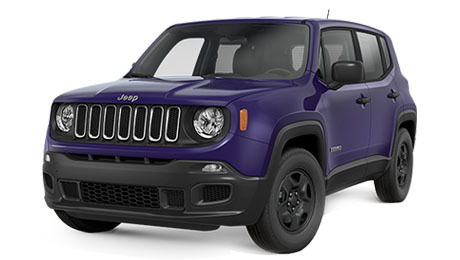 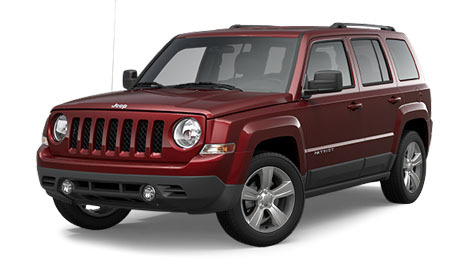 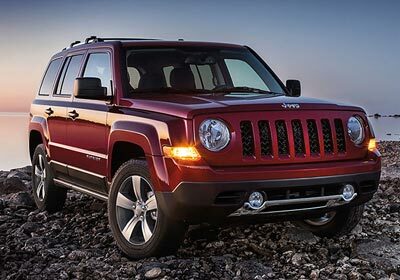 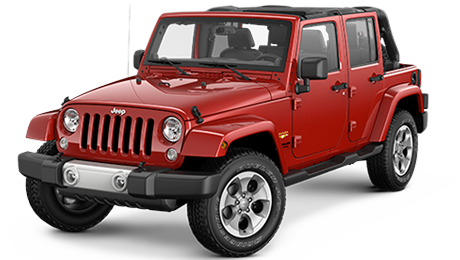 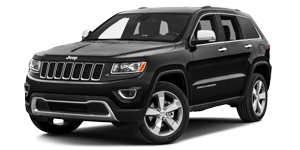 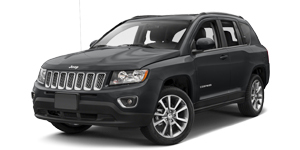 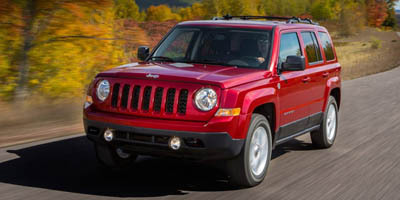 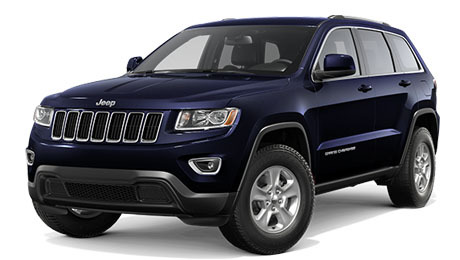 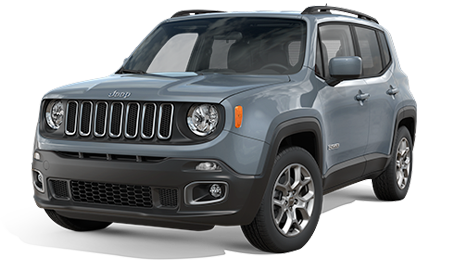 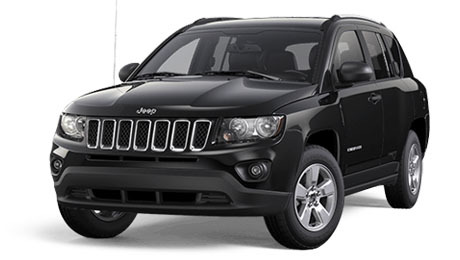 Distinctive features like the classic Jeep® seven-slot grille, a clamshell hood, robust bumper, round headlamps and rugged roof rails set the Jeep Patriot apart from the competition. 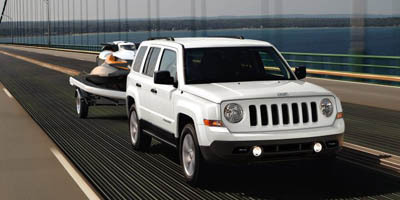 If you expect to tow a lot of equipment, opt for the available Trailer Tow Prep Group, which boosts the maximum towing capacity of the Jeep® Patriot to 2,000 pounds of maximum loaded trailer weight and features an engine oil cooler, full-size spare tire and trailer tow wiring harness (requires 2.4L engine). 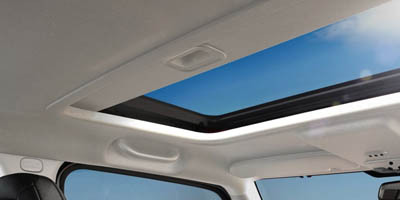 No more manually turning on your headlamps when entering a tunnel or when a sudden storm occurs. 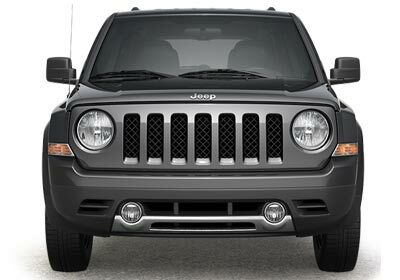 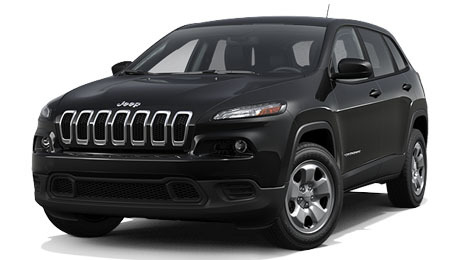 These available headlamps turn on automatically in dimly lit situations for added convenience. 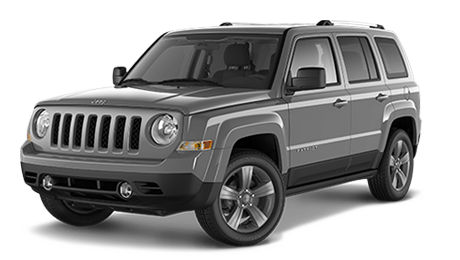 The ruggedly good-looking and muscular profile of the 2017 Jeep® Patriot is engineered with a style and elegance that is backed by the confidence of all-weather capability and Jeep Brand strength. 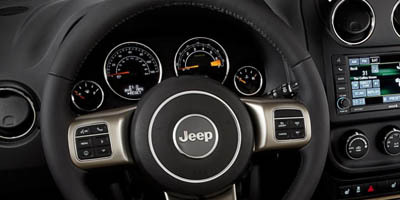 Tune your entertainment system, change the volume or play music from your mobile devices without ever taking your hands off the wheel thanks to steering wheel-mounted audio controls. 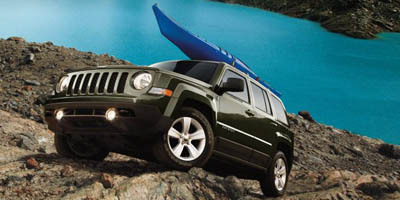 When you’re headed for adventure and destinations unknown, you’ll have room for your toys. 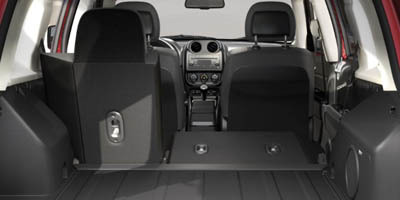 By lowering the 60/40 split-folding rear seats, the cabin of the Patriot opens up to give you a roomy 53.5 cubic feet of cargo volume. 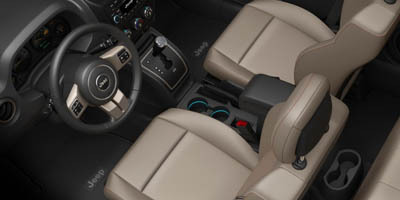 Available heated front seats help warm you up quickly on cool days with an extra touch of luxury. 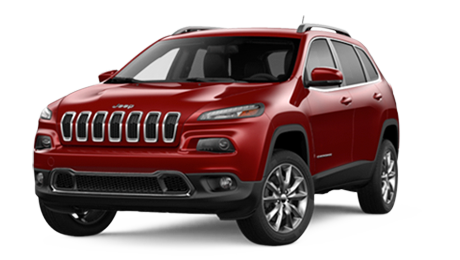 Two levels of warmth allow for customized comfort. 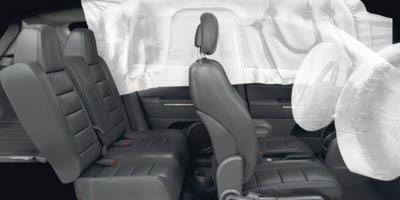 Six airbags throughout the cabin help ensure the safety and security of you and your passengers. 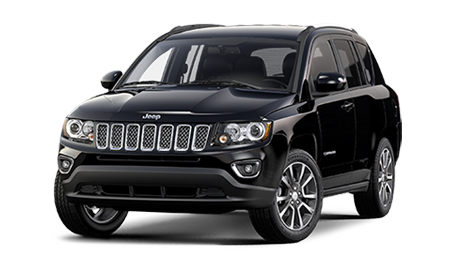 Additionally, crush zones help absorb and disperse crash energy in the event of a collision. 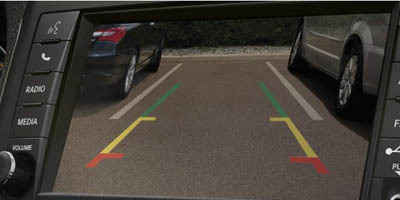 When the vehicle is shifted into reverse, the available ParkView® Rear Back Up Camera displays an image of the area behind your vehicle on your touchscreen to help make parking and backing up easier.